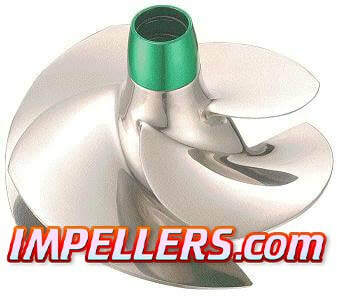 Kawasaki Impeller starting at $99 by by Solas, Kawasaki and InlandJet. We have your stock to performance Kawasaki impeller on sale. We also offer Kawasaki Impeller repair by our pro impeller staff. Kawasaki impeller models include Solas Concord & Dynafly Twinprop dual Skat. 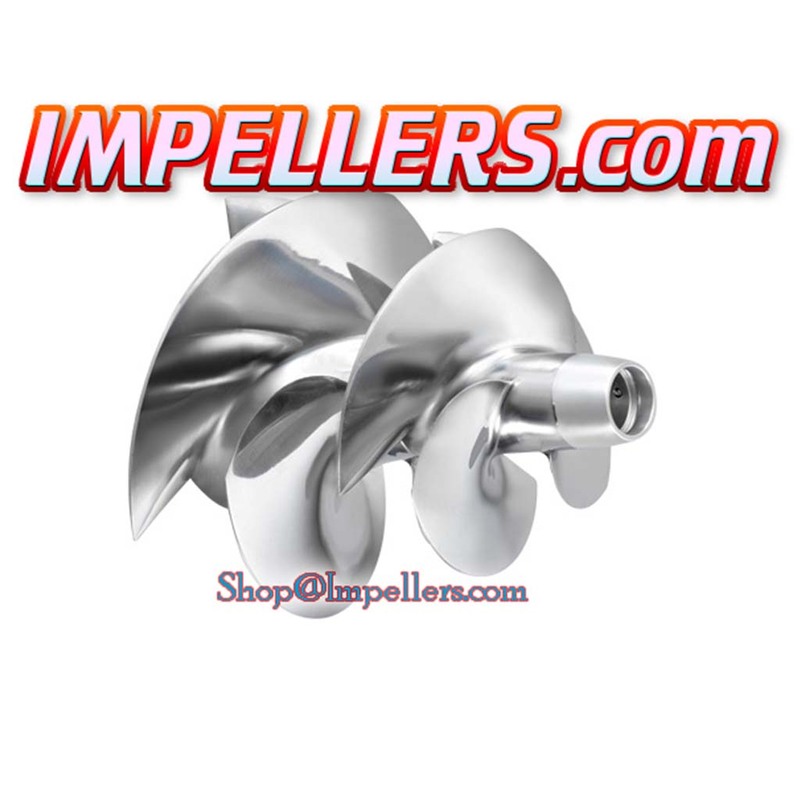 See our Kawasaki Impeller chart below to see the correct Kawasaki Jet ski impeller recommendation for your Jet Ski Sea-Do Yamaha Honda and Polaris personal watercraft.